Michael P. Adrian, 54, of North Vernon, passed away Sunday, February 3, 2019, at his residence. No funeral services are to be held. Cremation has been requested. 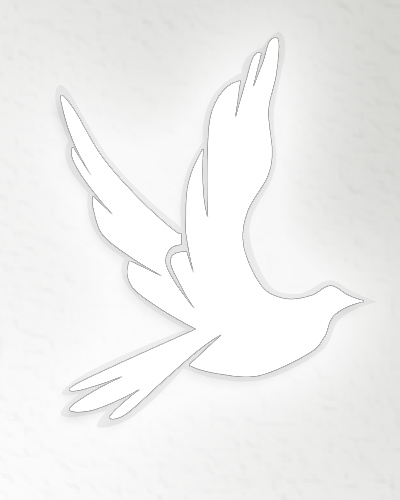 Arrangements are in the care of Sawyer-Pickett Funeral & Cremation Service. Born January 12, 1965, in Pierre, SD, Michael was the son of Richard and Margaret (Mesner) Adrian. He worked on the family farm and enjoyed going to Kings Island. Michael is survived by his father and stepmother, Richard and Ruth Adrian of North Vernon; sister, Kirsten Adrian of North Vernon; brothers, Daniel (Alison) Adrian and Richard (Amanda) Adrian all of Mason, OH and Jonathan (Angela) Adrian of Scipio. He was preceded in death by his mother, Margaret Adrian and a sister, Megan Adrian.